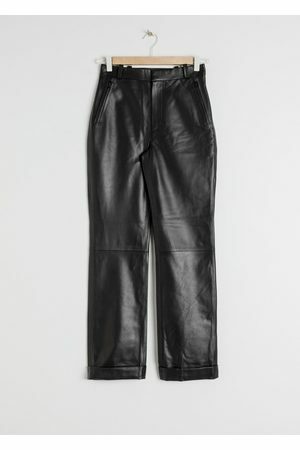 Sleek and supple, these faux-leather pants boast cropped flared legs with chic snap embellishments. Style Name: Blanknyc Vegan Leather Snap Kick Flare Pants. Style Number: 5718696. Available in stores.